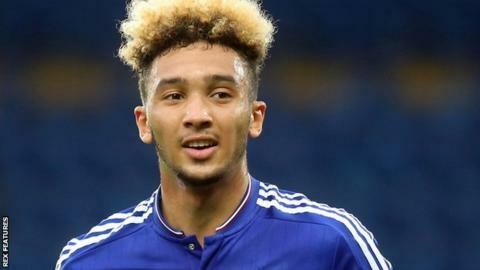 League One side Fleetwood Town have signed Chelsea forward Alex Kiwomya on a short-term loan deal. The 19-year-old joined the Blues' youth academy from Rotherham as a youngster but has yet to make a first-team outing for the Premier League side. The England Under-19 international spent time on loan at Barnsley last year, making five appearances. "He is a quick attacking wide player and he gives us good flexibility in that area," said boss Steven Pressley.